Stop searching through endless profiles. Find your perfect man at Gay Dating Soltuions! Original Story from Gay Times Magazine. Over 100 men in Chechnya – a republic of Russia – have been hunted down, detained in a secret and illegal prison, and tortured. At least three men have been murdered. Authorities say they want a “complete cleansing” of gay men from Chechnya. The Russian LGBT+ Network has launched an emergency program to evacuate gay men in Chechnya who are at risk of being captured or have survived arrest and torture. But the crisis has escalated so quickly, they’re running out of resources. They need funds to get these men to safety. In response, we’re sharing this poem with you by Max Wallis and donating here allout.org/chechnya so the Russian LGBT+ Network can raise the funds needed to get these men to safety. Donations help pay for travel costs, safe housing, food, and other emergency resources for gay men who need to escape Chechnya immediately. 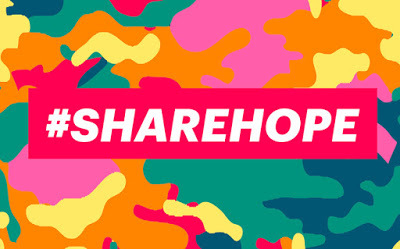 Please donate to #ShareHope’s campaign here. 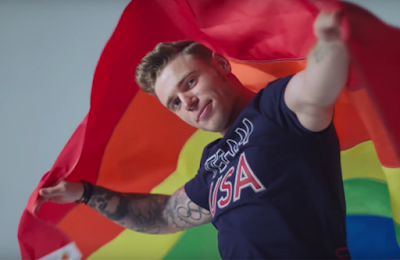 Watch and Share the Video: Gay Times Magazine. Single and Over 50: Is Online Gay Dating For You?